Its all about social media sensation now. In a row malayalam film industry making vide around the world with small but some biggie sensations. 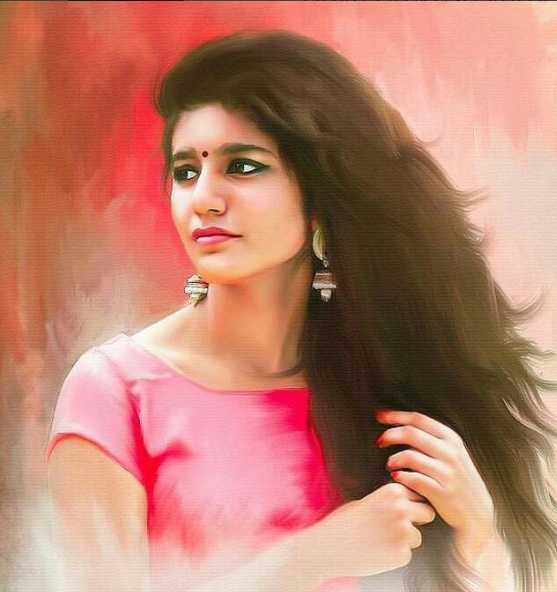 After Malar teacher from Premam, Sheril “Teacher” from Jimikki Kammal now its time for a “student”, Priya Prakash Warrier for upcoming malayalam movie “Oru Adaar Love”. What does it take to become an internet sensation? A song? A dance video? How about a wink? 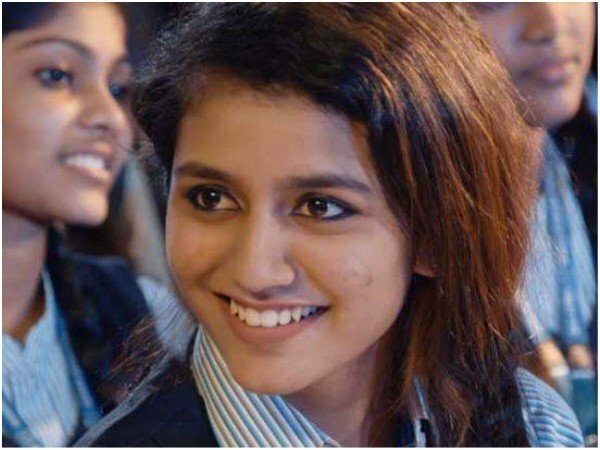 For the uninitiated, debutant Malayalam actress Priya Prakash Varrier has set the internet on fire after the song ‘Manikya Malaraya Poovi’ from the film ‘Oru Adaar Love’ went viral on the internet. 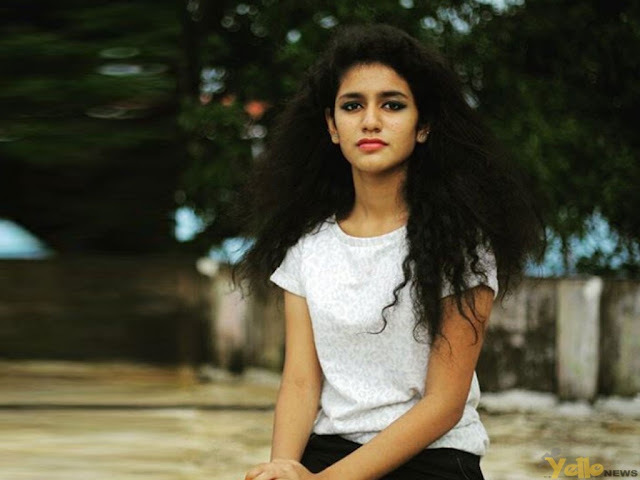 The song has now become extremely popular among netizens, especially for Priya’s cute expressions and her smile. Needless to say, fans couldn’t stop gushing over Warrier ever since the song hit the web. Since Valentine's Day is around the corner, it's safe to say that ‘Manikya Malaraya Poovi’ is the much-needed romantic song for the season. It has clocked more than four million views on YouTube so far. 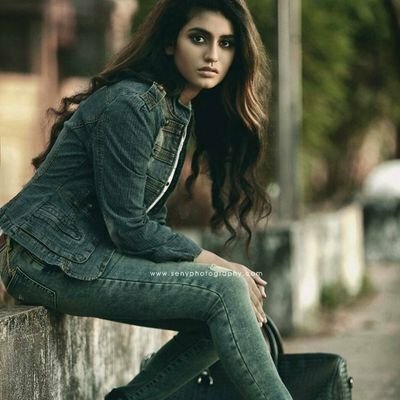 And Priya Prakash Varrier’s Instagram account got verified and crossing 1.7 Million followers in a day, that we never see for a celebrity. Oru Adaar Love’ is a romantic-comedy directed by Omar Lulu. The film has music by Shaan Rahman and the song ‘Manikya Malaraya Poovi’ is crooned by filmmaker-producer Vineeth Sreenivasan. ‘Oru Adaar Love’ is expected to release later this year. The shooting of the film is currently underway and expected to release by March first week. 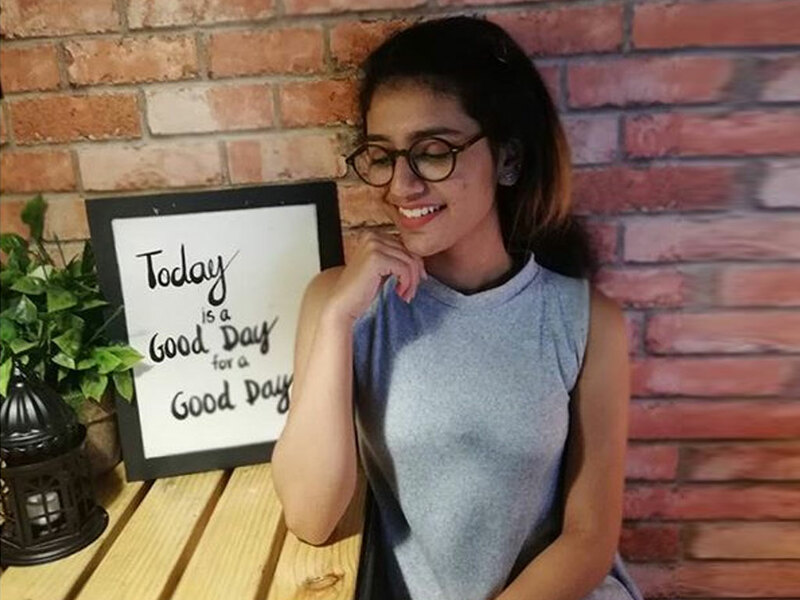 Omar Lulu has earlier directed two hits, Happy Wedding and Chunkzz.